23 June. Definitely the strangest tarn experience today! 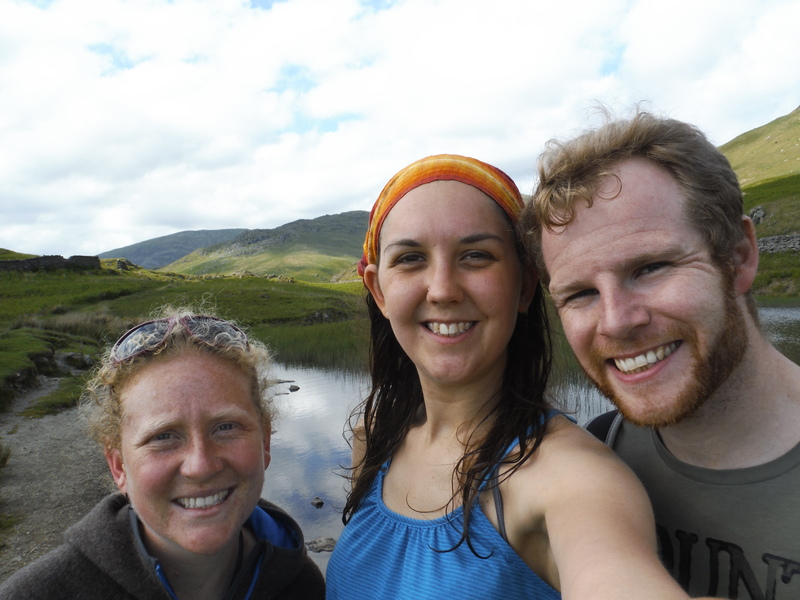 I walked up to Alcock Tarn from Grasmere with Rob and Alice today. 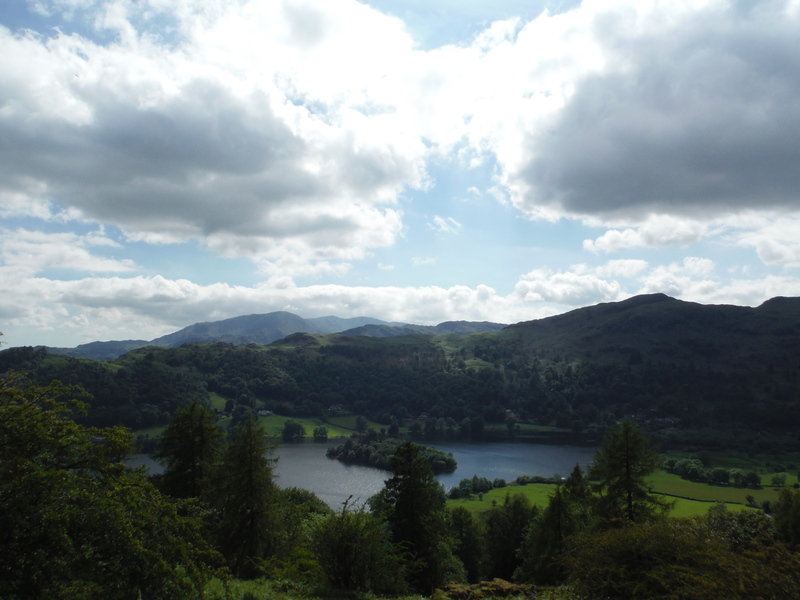 It was lovely and sunny and we stopped on the way to get some Grasmere gingerbread and an ice-cream. 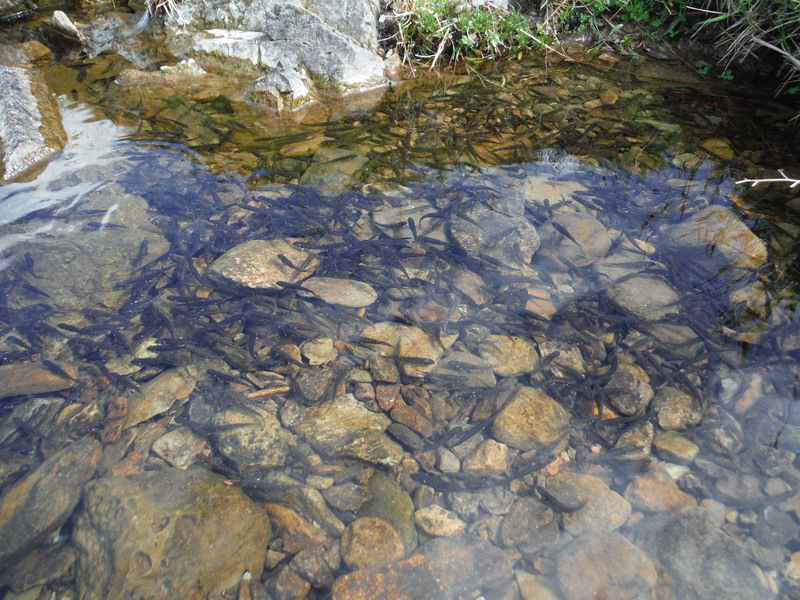 As I was getting changed ready to swim Rob and Alice were exploring the shores of the tarn and realised that there were thousands of tiny little fishes and tadpoles in the shallows. I couldn’t find a place with no fishes, they were everywhere so I just stepped ver…y carefully. 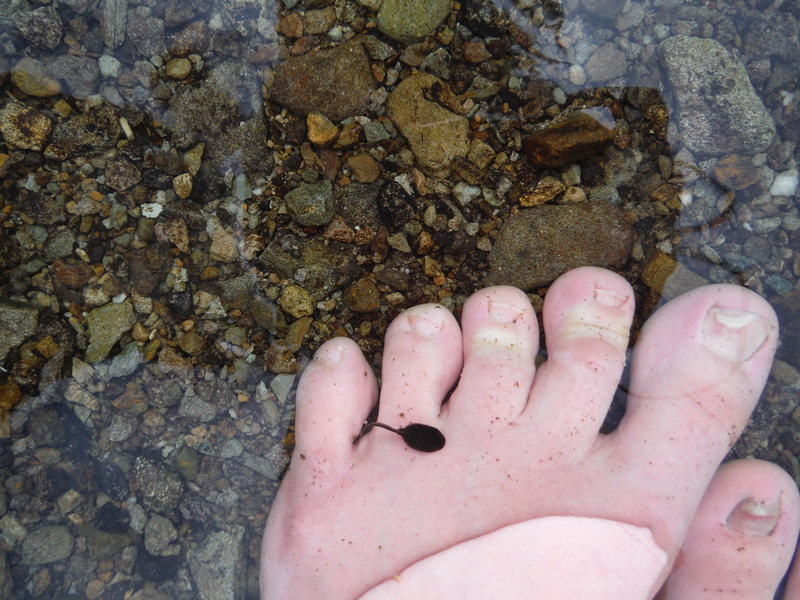 As soon as I put my feet into the water one little tadpole came over and stared nibbling at my left foot. It was a really weird sensation, I could feel it nibbling and swimming around looking for the tastiest bits! 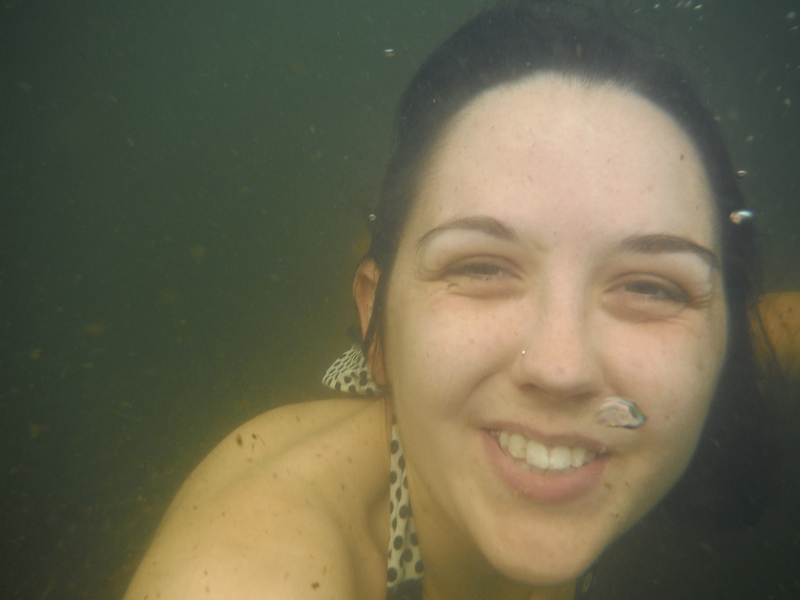 But that was nothing… as I got deeper in more and more tiny fish came and started nibbling at my legs. As soon as I stood still for a few seconds I could feel loads of them. I could feel the bites which weren’t really painful but it was a very, very strange sensation. There was a couple sitting on the shore laughing at my squeals and shrieks as I felt the dozens of little mouths chomping on the dead skin on my legs. 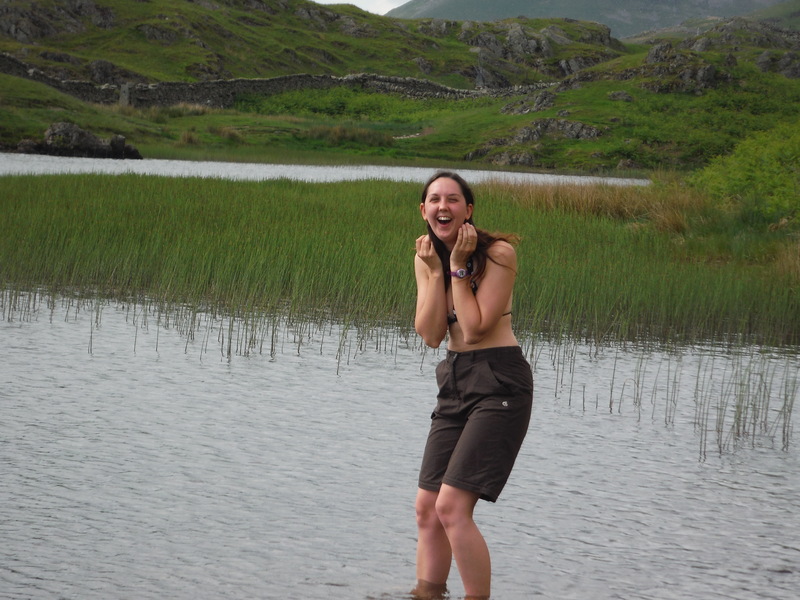 The tarn was deeper than I’d expected, even though it’s quite small I got out of my depth. It was very cold but I got used to it even in the few minutes I was in there. 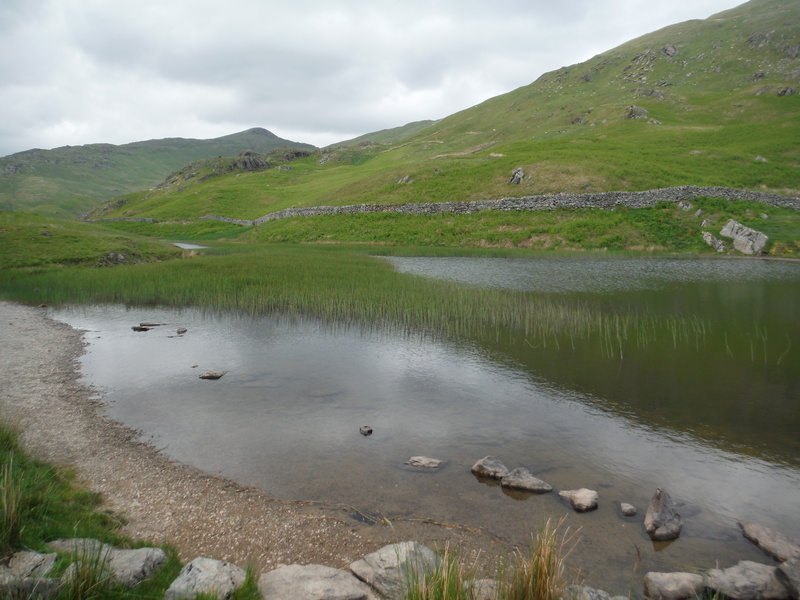 A really lovely swim and I would definitely recommend it to anyone going for a wander around Grasmere.